Episode 15: Gurudev Chitrabhanuji starts off this episode with the meaning of Navkar Mantra. This is followed up by classical Stavan by young singer, Aastha. There are also youth interviews from that year’s YJA, young jains of America convention. Episode 16: This Hindi episode begins with the meaning of Navkar Mantra by Swami Shutpragyaji. This is followed by a Bhakti Sangeet and a youth singing segment as well as YJA interviews. 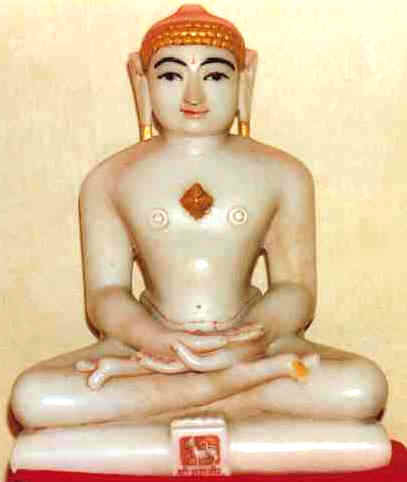 Episode 17: This episode focuses on the Principles of Jain Religion. It begins with a lecture by Gurudev Chitrabhanuji and Rajendra Jain Bhajan sung by Aastha. The episode concludes with a Garba segment at the JAINA convention in San Francisco by the Jain youth. Episode 18: This Hindi episode also discusses the principles of Jain religion as put forth by Swami Shutpragyaji. The same Rajendra Jain Bhajan follows and concludes the episode with the Garba segment from the JAINA convention. 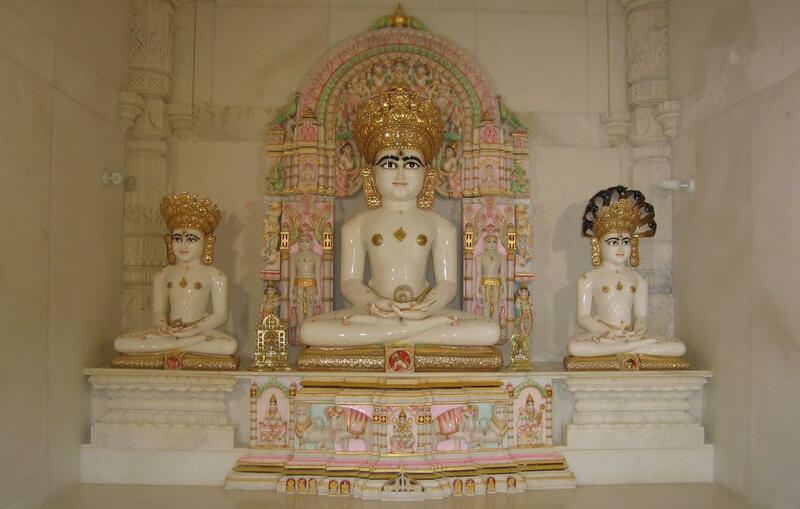 Episode 19: In our 19th episode, Gurudev Chitrabhanuji specifically discusses the nine elements of Jain religion in English. This is followed by the first part of a dance drama series special for Mahavir Jayanti (called 14 Dreams). Stay tuned for the second part as well! Episode 20: Episode 20 begins with a lecture by Swami Shutpragyaji, similar to Gurudev’s lecture on the nine elements of Jain religion, in Hindi. Then, enjoy part II of the 14 Dreams Dance Drama performed during Mahavir Jayanti. Episode 21: This English episode begins with this year’s YJA keynote lecture delivered by Gurudev Chitrabhanuji. Also, we have the conclusion (part III) of the 14 Dreams Dance Drama. Episode 22: In episode 22, we focus on Karmavad, beginning with a very interesting lecture on gyanavarniya and darshanavarniya karma by Swami Shutpragyaji. This is followed by the dance drama segment (14 Dreams), as well as a description of Jain paintings done by Shefali. Episode 23: This English episode highlights the interfaith discussion and visit of the Pope. There is also a youth dance for the JCA pratistha. There is also a segment with youth interviews from YJA. Episode 24: This Hindi episode discusses Darshamohaniya Karma in a lecture by Swami Shutpragyaji. A youth dance for the JCA pratistha follows (Dada Adeshwar Albela), with the episode ending on a description of Jain Art by Shefali. Episode 25: Episode 25 is an English episode beginning with highlights from this year’s YJA convention. It also features youth interviews taken live from the YJA convention. Episode 26: The last episode of the 1st season is a Hindi segment with a lecture on Charitrya Mohaniya Karma given for Mangalam by Swami Shutpragyaji. This is followed by a youth singer stavan (Aastha), and a detailed discussion of Jain Art by Shefali.